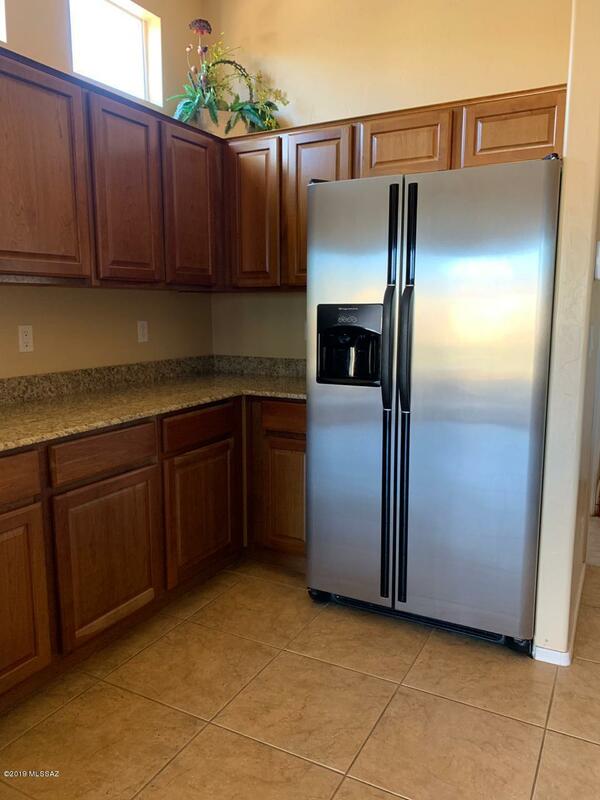 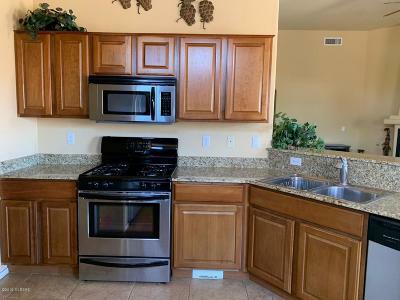 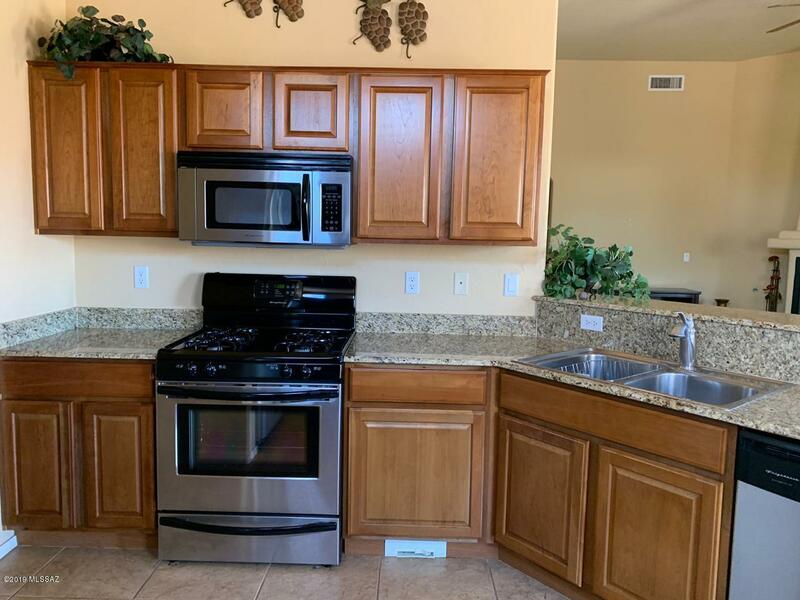 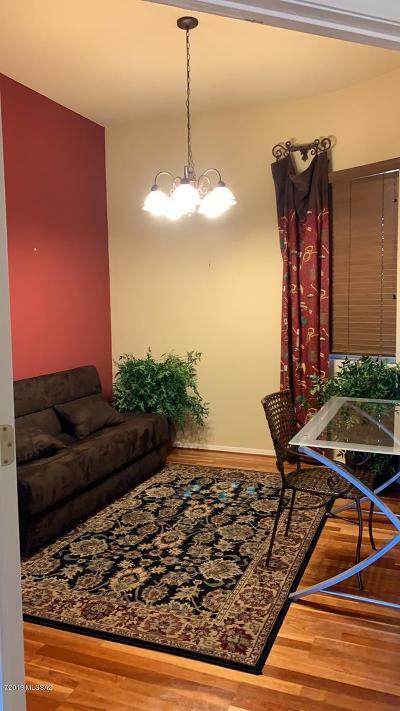 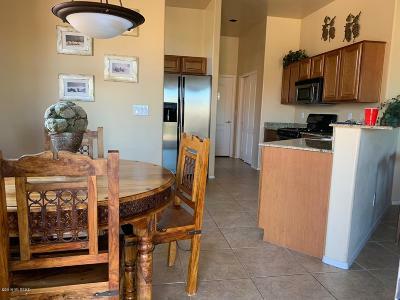 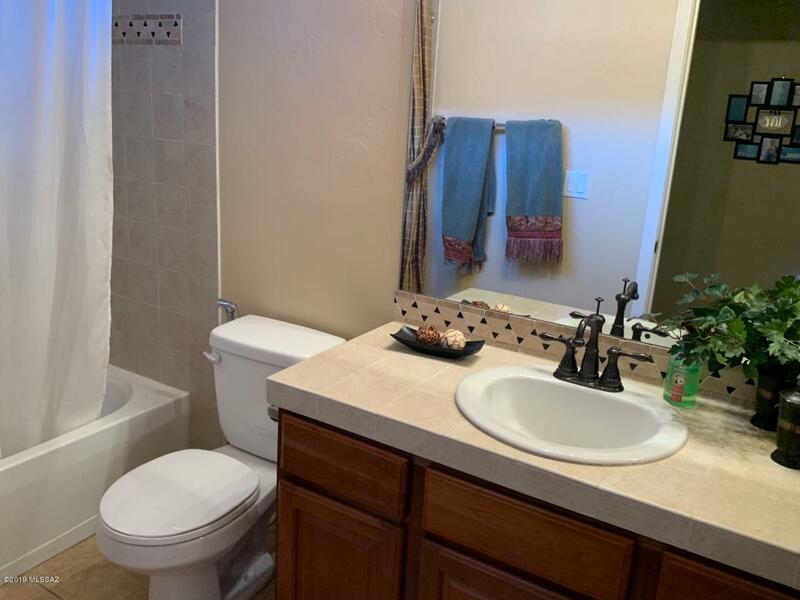 Feel welcomed home every time you arrive to this bright and cozy Santa Fe style home.Chefs will love the kitchen with stainless steel appliances and granite counter tops. 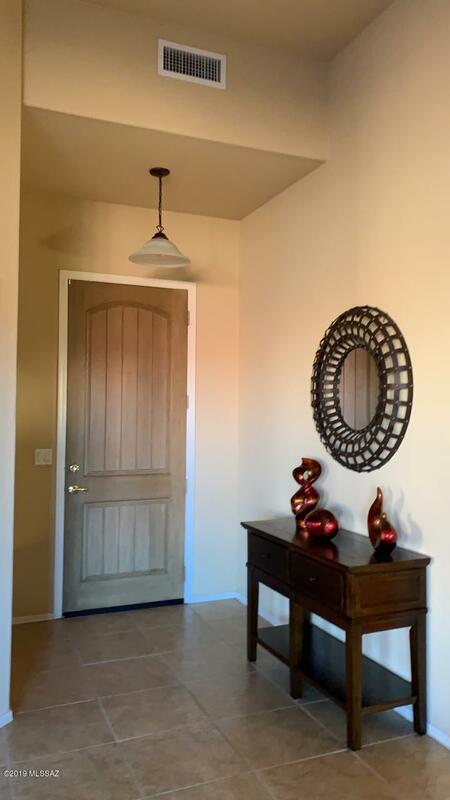 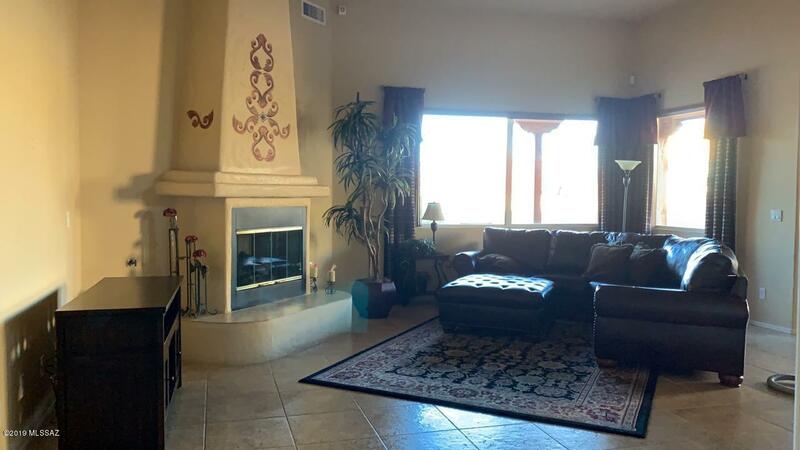 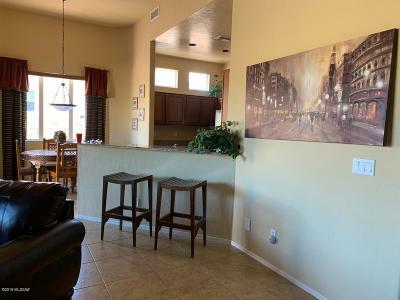 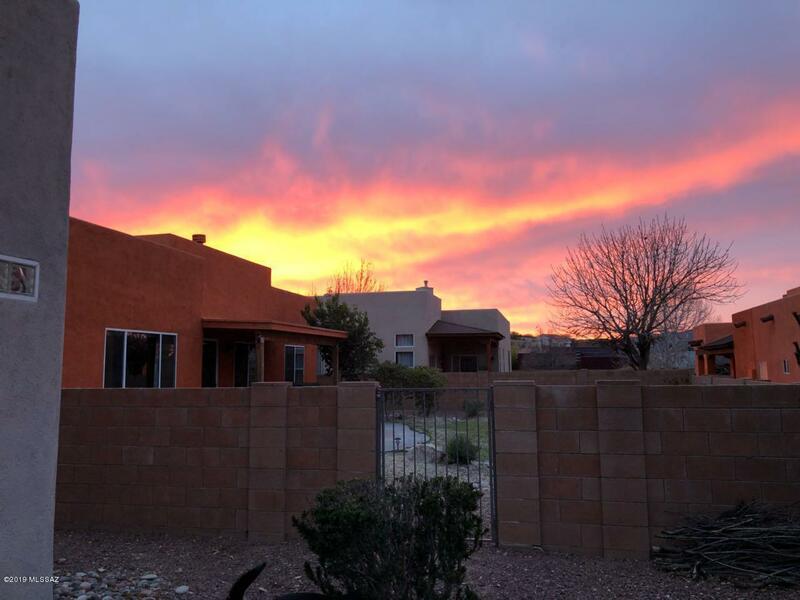 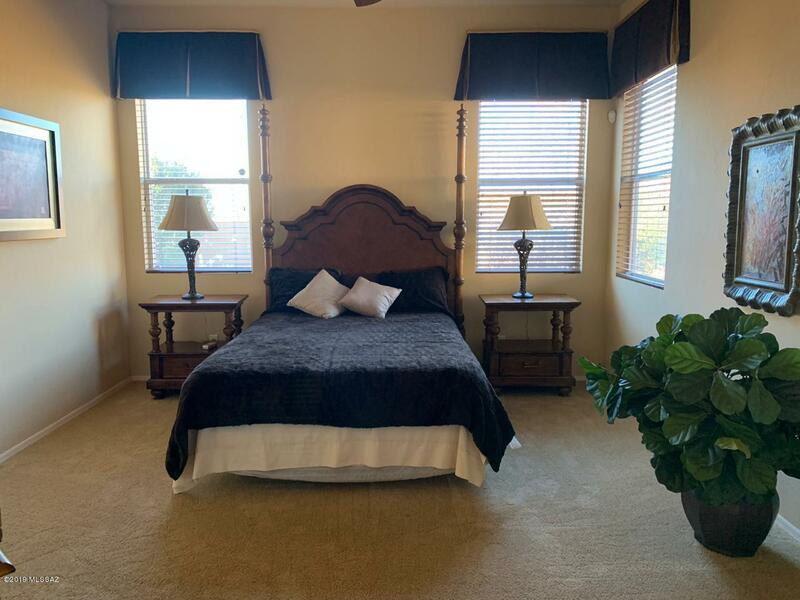 Your living space has views to the yard, where you can sit and relax and watch the amazing sunsets that Southern Az. 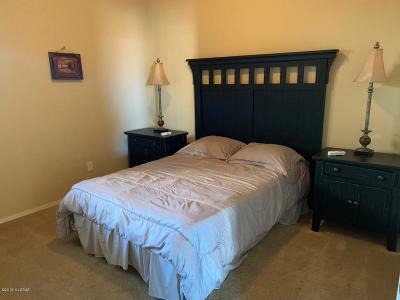 has to offer.All house furnishings are available for purchaseon a separate bill of sale, please call for details.